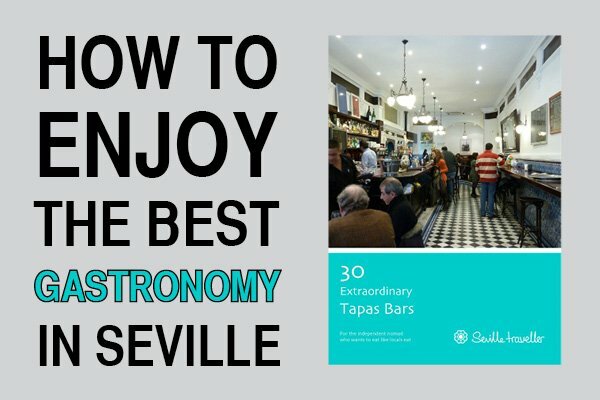 Don’t stick to the regular Seville experiences. Enjoy it like a local instead. Few European cities can compare to Seville when it comes to spoil visitors with an incredibly good time. When you close your eyes and think of Spain, you’re probably picturing Seville: picturesque orange tree-lined streets, delicious jamón ibérico, enchanting Moorish palaces, and a flamenco bailaora in a swirling red dress. The fact is, Seville is the most rewarding city in Spain and a place you should visit at least once in your life. A map of Seville is essential. Every time that I plan a trip one of the first things I do is to look for a map. I like to locate sights, monuments, bars and restaurants and even my accommodation (or potential one if I haven’t made up my mind yet). 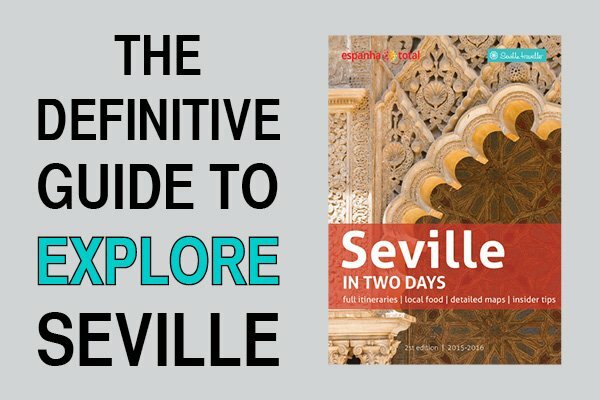 This Seville map shows the most important monuments, and sights and museums in the city. 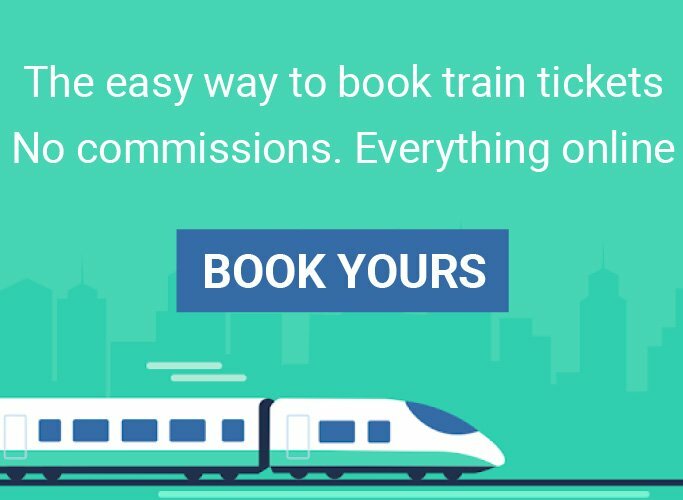 It will be very helpful to organize your trip, especially to have an idea of the distances between them and to check how far the sights are from your accommodation. To move around Seville you’re going to need several maps of Seville Spain. 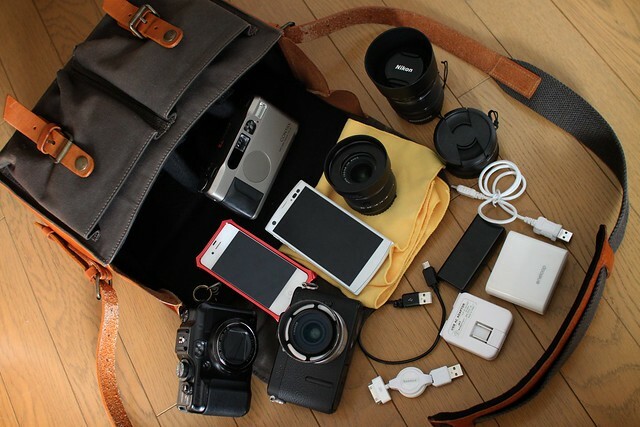 Each one covers different necessities that you’ll have along your trip planning and preparation. 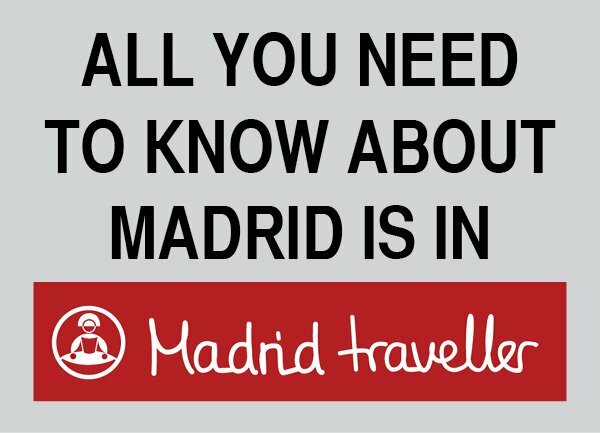 Whether it’s a street map, a bicycle paths map or the Santa Justa train station map, all of them provide useful information to help you out. Are you looking for travel photography tips? You are in the same situation I was when I started to combine two great passions of mine – travelling and taking pictures. 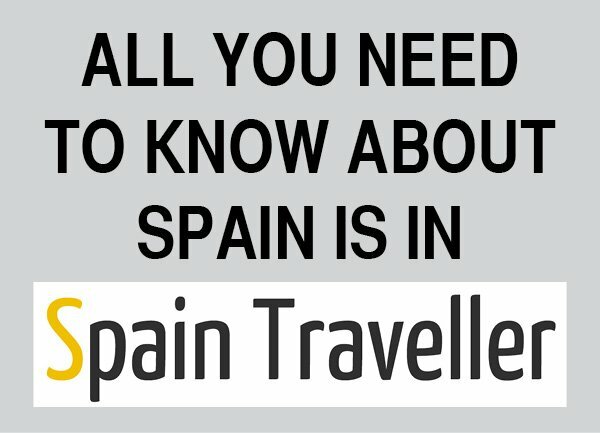 The Seville travel resources page is the place you can always come to for all your planning needs. The list will steadily grow as I discover and try myself the tools listed here.